Back in middle school I still had high hopes of being a professional basketball player. I’m of average height with the skill set to match, but I held out hope for an eight inch growth spurt that simply never came. Basketball was my passion. I wore the And1 gear and studied SLAM Magazine like it was religious text. 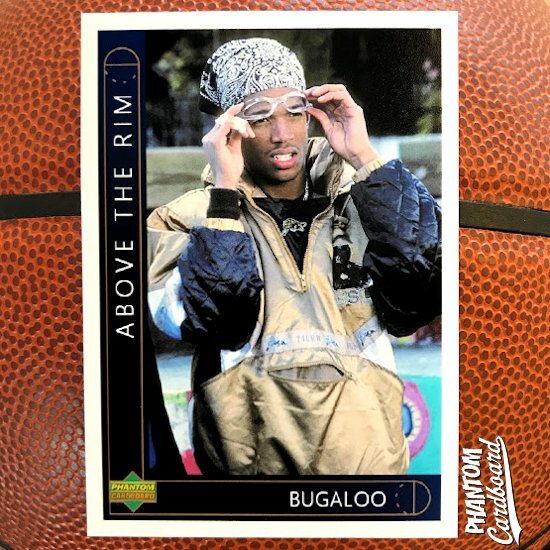 After school I always had a few hours to myself before anyone else got home and nearly every day I would watch my copy of Above The Rim that I dubbed off of cable. For this period of time it supplanted The Karate Kid as my favorite and to this day remains among my top favorites. 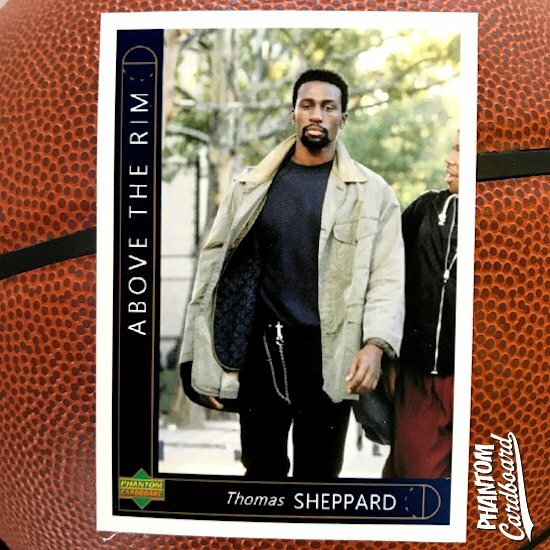 There’s a lot of great basketball movies that have been made, but for me Above The Rim is number one. 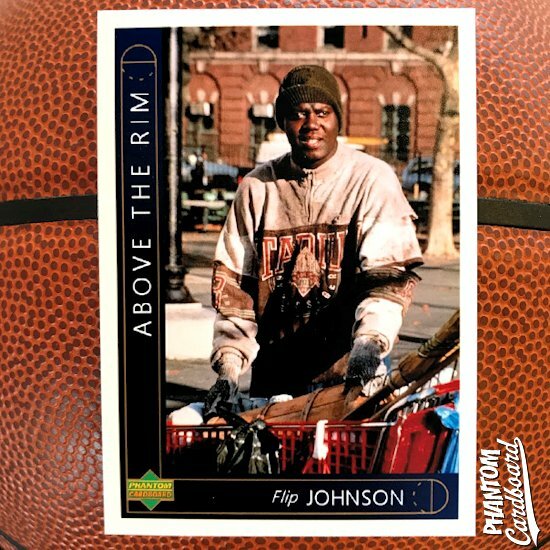 It’s urban and from living in and around Detroit that made it more relatable to me, the streetball element. It told a great story. Tupac and Leon were cool as hell. 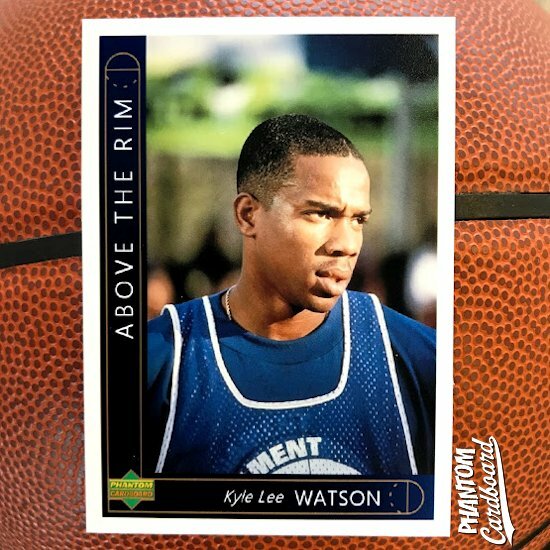 Duane Martin was brash reminding me of a young Allen Iverson and Marlon Wayans was really funny. Plus the soundtrack was super hot. You probably can’t find too many people between the ages of 30 and 40 that don’t know “Regulators” by Nate Dogg and Warren G word-for-word. 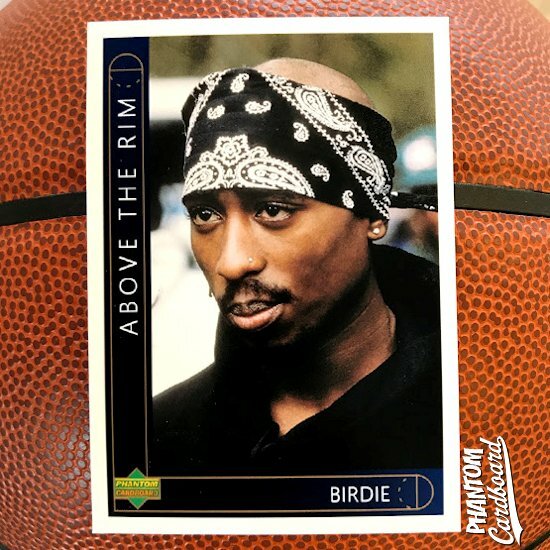 Above The Rim was released in 1994 so I chose to go with a 1993-94 Upper Deck basketball inspired design. 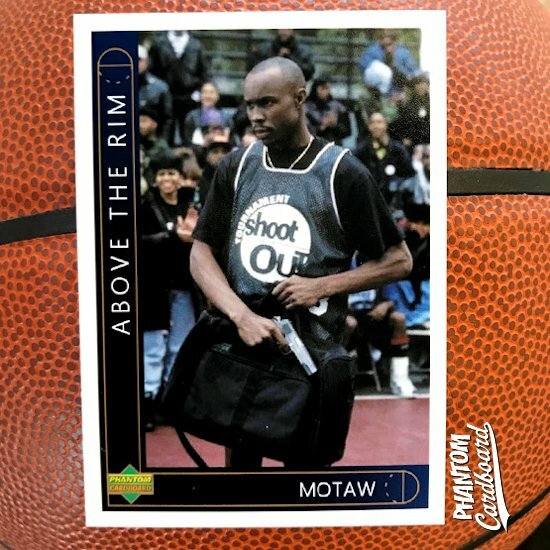 Around this time, the mid-’90s, I was exclusively collecting basketball cards so these were real fun for me to recreate especially for this particular movie. 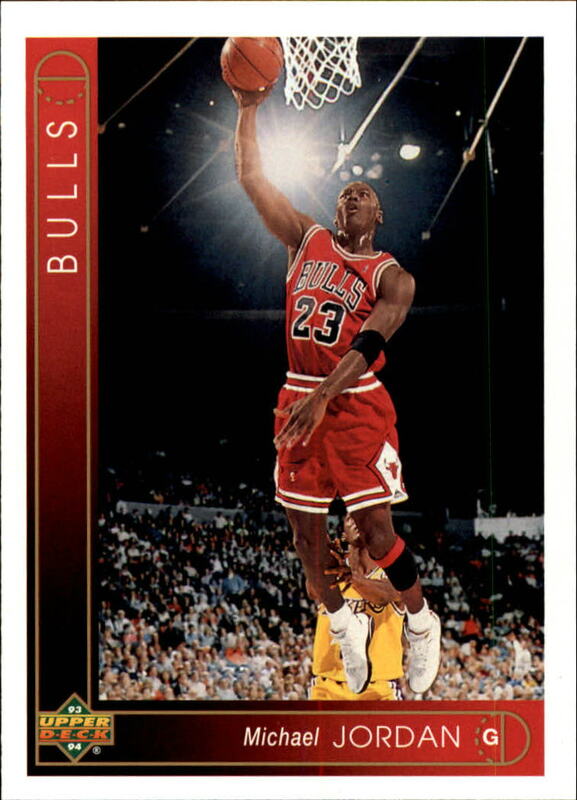 Unless I’m forgetting one these are the first Upper Deck inspired design I’ve done. I went with the blue-to-black gradient based on Kyle Watson’s Shout Out Tournament team wearing blue, and I also thought it looked got with Birdie’s team’s black unis.